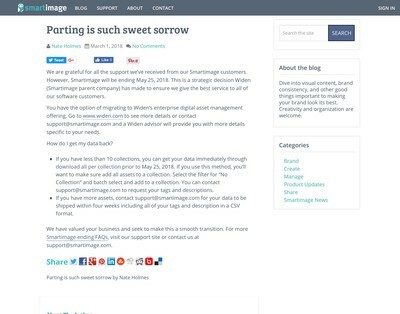 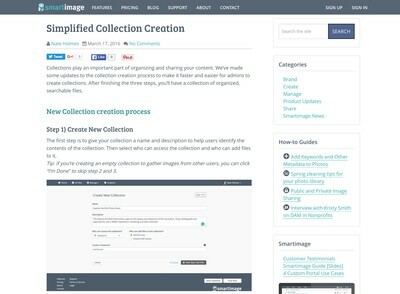 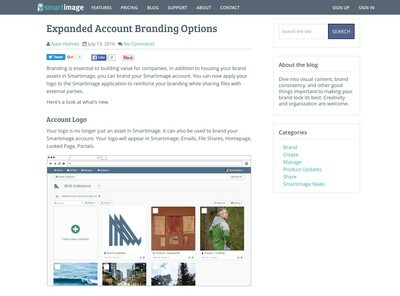 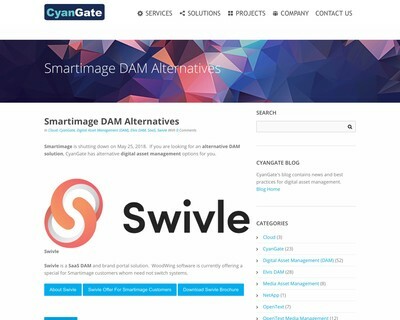 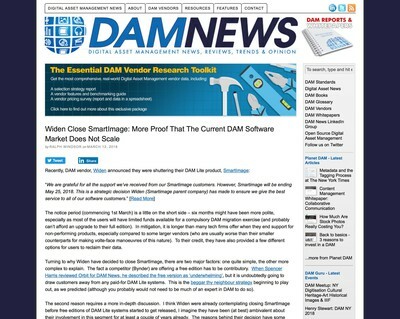 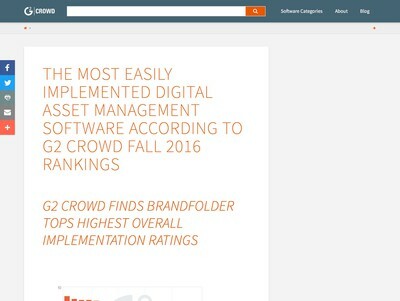 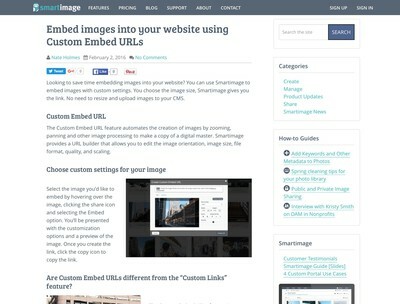 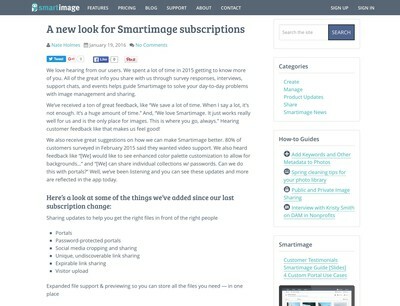 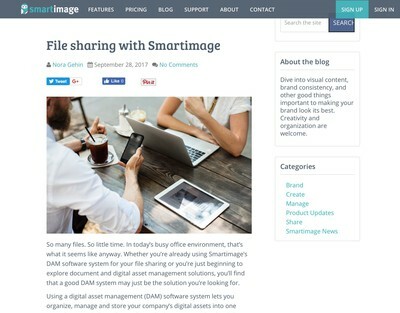 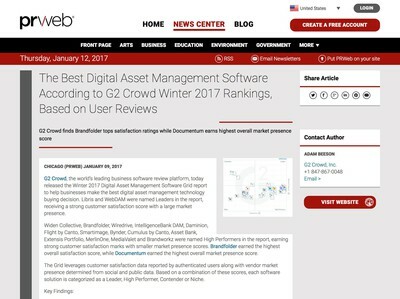 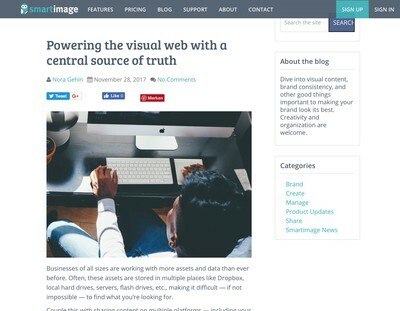 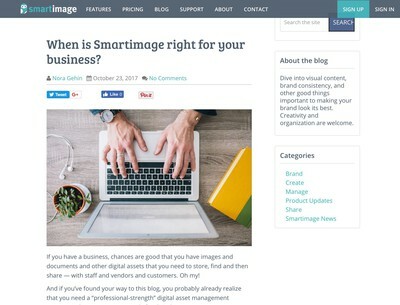 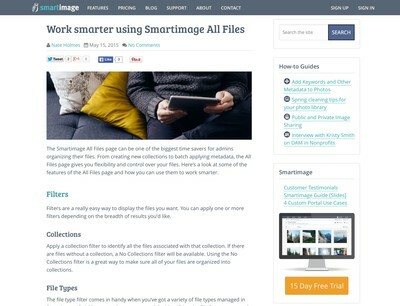 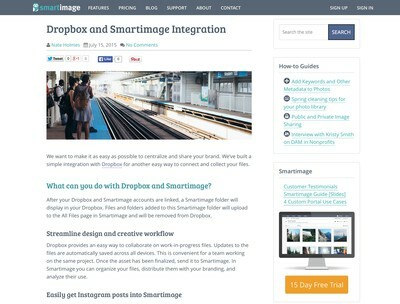 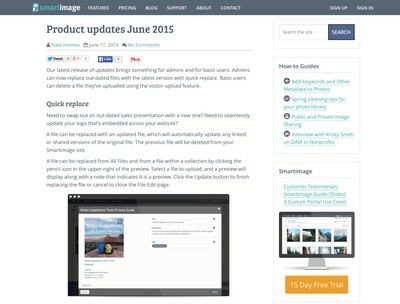 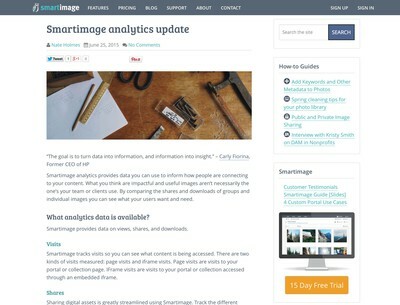 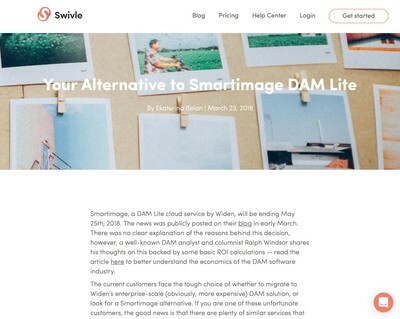 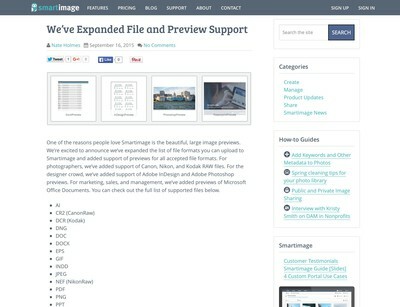 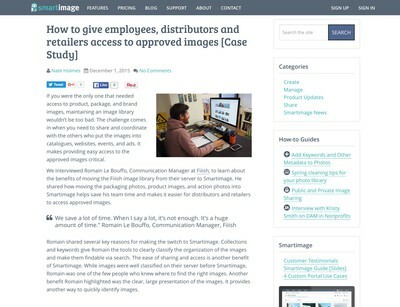 When is Smartimage right for your business? 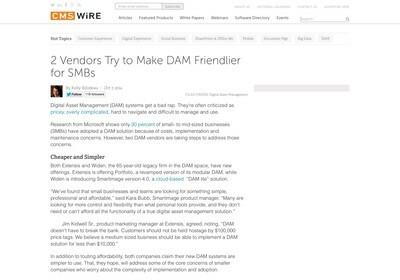 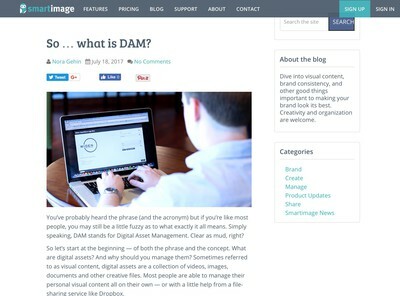 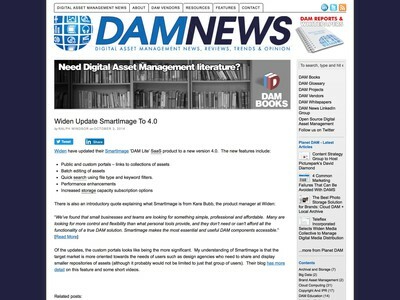 So … what is DAM? 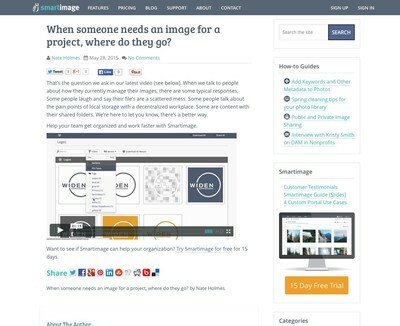 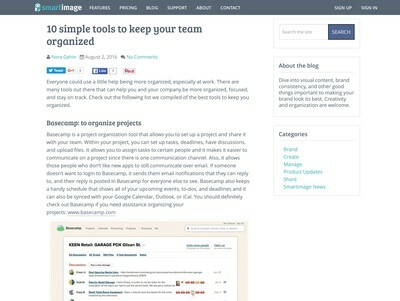 When someone needs an image for a project, where do they go?